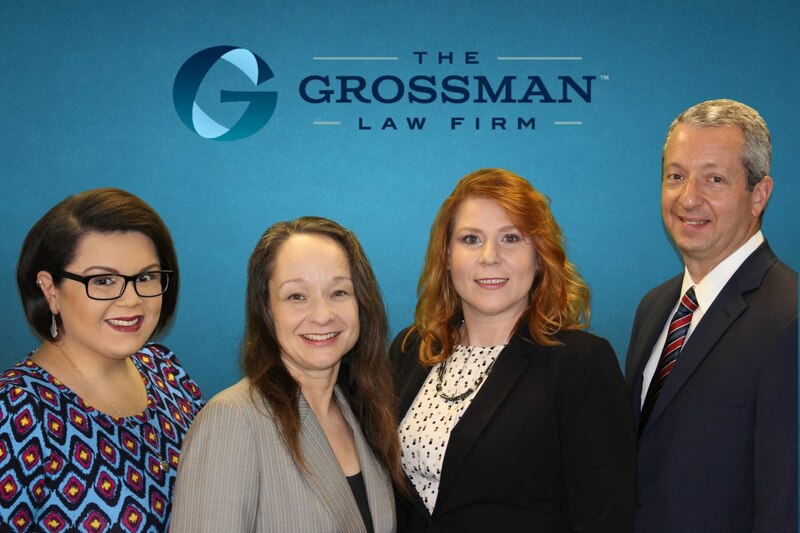 California probate and trust litigation lawyer Scott Grossman founded The Grossman Law Firm to help sons, daughters, and other heirs who are being denied their rightful inheritance. Our firm’s mission is to ensure that the wishes of your loved one are carried out. Our dedicated staff strives to keep our clients informed throughout the process and to provide the best level of service possible. Probate and trust litigation are all that we do, in order to provide our clients with the highest level of knowledge and expertise. By focusing our services on just these areas we can be completely up to date on all changes in the law in the areas we serve. We want to make sure that our office is the best at what we do, because we want to make sure that we give the best to our clients. Our probate and trust litigation lawyers and staff work hard to be helpful and to do the right thing for our clients every day. Scott Grossman “wrote the book” on California trust and probate litigation. In fall, 2012, he released “Winning the Inheritance Battle: The Ultimate Guide to California Trust and Probate Litigation” and also published “The Insider’s Guide to California Probate and Trust Administration” both of which are available for the asking. Scott wrote these books for the same reason he created this website: to help YOU make an informed decision. Providing our clients and potential clients with the best information we have about the law allows us to help our clients make informed choices about what they need to do. If you are here at our site because you are being denied your rightful inheritance, you may be worried, confused, or angry (or all three.) Request one of our books and browse through our articles, FAQs, and videos to arm yourself to win the inheritance battle. We also offer a free 30-minute phone consultation with a probate and trust litigation lawyer to discuss your situation in detail and help you decide what the right next step is for you.